Gone days another prominent scam came to light highlighting the ways in which the Punjab National Bank (PNB), a highly trusted institution served a gateway for Nirav Modi to run away with taxpayers’ money. Within the last five years, over 23,000 fraud cases involving at least INR1 lakh crore have been registered with the Reserve Bank of India (RBI). Banks are losing credibility at a fast pace by not learning anything from previous mistakes. The only way to improve bank’s accountability is to find ways to minimize human intervention and digitize most of the backend processes of the banks. A disruptive technology, blockchain makes use of distributed databases, cryptography and math for recording transactions. A lot many accounting ledger databases are synced with the same transaction information. Just like Lego blocks, every new transaction will get stacked sequentially. With suppliers, producers, banks, retailers, auditors recording and maintaining their individual activities is where fraudulent activities manifest. A shared database will ask for an authentication at every step from relevant participants leading to a more secure transaction process monitoring access activities of various entities. The most central feature of this technology is that a record once added cannot be modified by editing or get deleted. Had a blockchain platform be used to issue even Letter of credits, then scams of the likes of Nirav Modi – PNB would never have happened. A smart contract would have already stated rules of the LOC issuance which would be non-deletable. Distributed ledgers have a bright future down the road. Being an open-source and a secure platform, blockchain will not only bring cost related to payment processing down but also will generate new sources of revenue by creating new products and offerings. 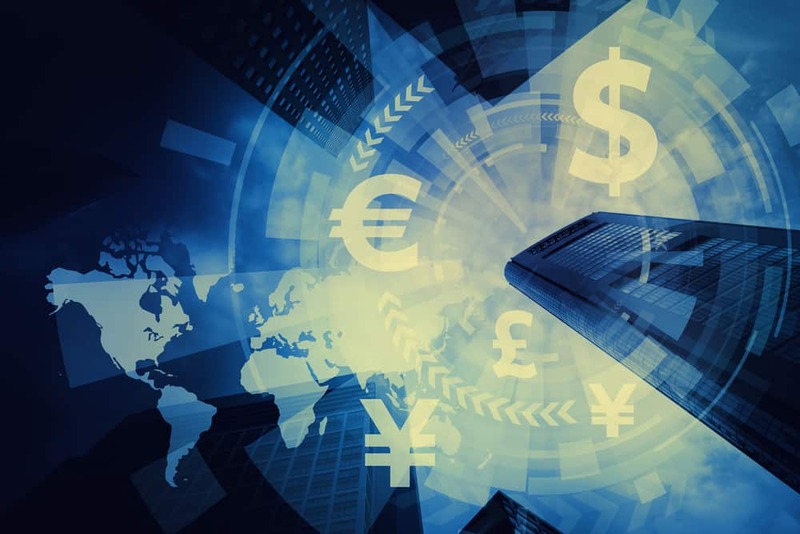 A global payment system needs to be created by both banking and non-banking institutions in order to turn the blockchain potential into reality. According to the World Bank records, nearly two million people are estimated to be missing out on basic financial services due to not holding a bank account. The lack of interoperability between digital services and payment platforms has hampered expansion of services like those provided by M-Pesa, a platform that has helped close to 194,000 Kenyan platforms move out of poverty. The Bill & Melinda Gates Foundation has tried addressing this problem by partnering with Ripple, a blockchain platform and few other fintech developers and has come up with ‘Mojaloop’ – an open source software to help unbanked people all over with by creating payment platforms to allow them access to varied digital financial services.